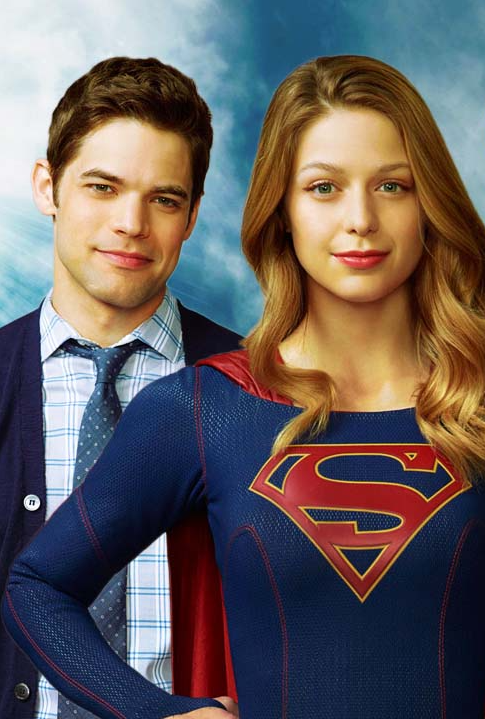 Boston SouthCoast Comic Con & Collectibles Extravaganza, is please to welcome Broadway and Television star Jeremy Jordan, currently starring on the CW’s SUPERGIRL as her sidekick Winn Schott, who will be signing autographs, doing photo ops with fans and a panel talking about his career and the TV show. 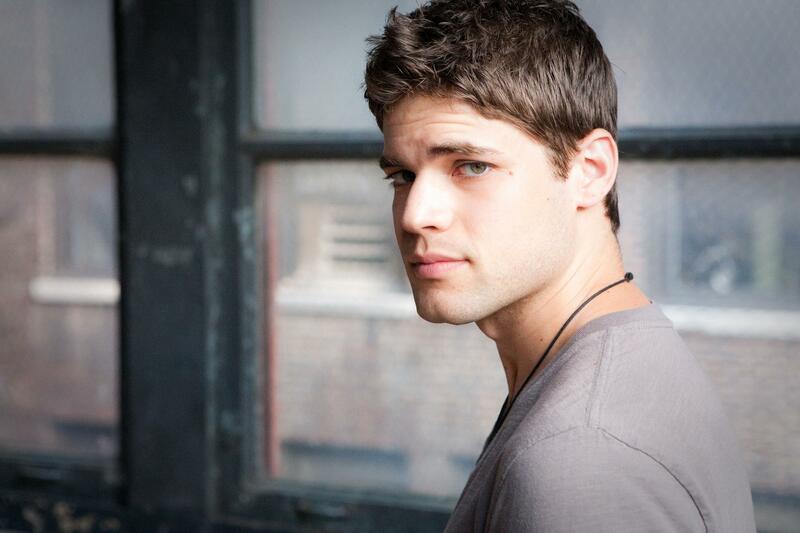 Jeremy Jordan was always a singer, but at the age of 17, he accidentally fell in love with acting when cast as The Mute in the musical, “The Fantasticks.” After high school, Jeremy went on to study drama at Ithaca College and moved to New York City after graduating in 2007. 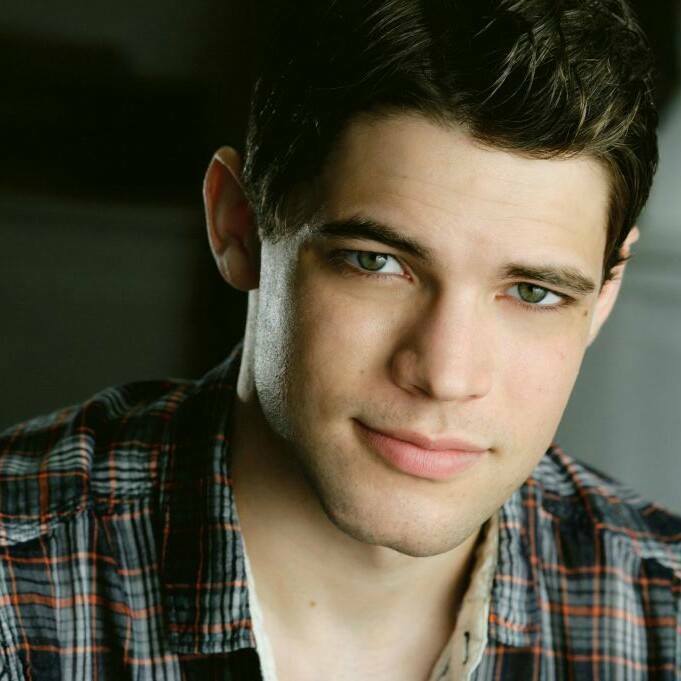 In the fall of 2011, Jeremy Jordan fulfilled a childhood dream when he was cast as Jack Kelly in Disney‘s world premiere production of “Newsies” at Paper Mill Playhouse in New Jersey. He played Jack at night, and during the day rehearsed “Bonnie & Clyde,” which was coming to Broadway shortly after Newsies finished its regional run. “Bonnie & Clyde” opened on Broadway in November, 2011 but sadly would close after only 69 performances. Jeremy earned the Theatre World Award for his performance. Shortly afterward, Jeremy announced he’d return to “Newsies” to star in its new run on Broadway. “Newsies” opened to sold-out houses and critical raves for Jeremy, who received a Tony nomination as Best Actor in a Musical for this star-making role. He also earned a Grammy nomination for the Newsies cast album. 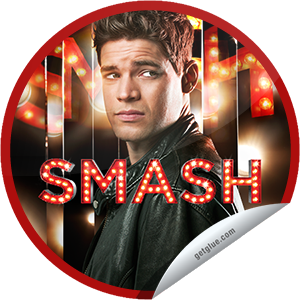 Just four months into the run, Jeremy would pull double duty once again, filming a series regular role on NBC’s hit series “Smash” while still starring in “Newsies.” After a couple months of sleepless nights and no days off, Jeremy left Newsies to film “Smash” full-time. Around the same time, in September of 2012, Jeremy married fellow Broadway actress, Ashley Spencer. It was a busy year. Jeremy then starred in the film adaptation of “The Last 5 Years,” opposite Oscar and Tony nominee, Anna Kendrick. The cult musical from Jason Robert Brown was directed by Richard LaGravenese. 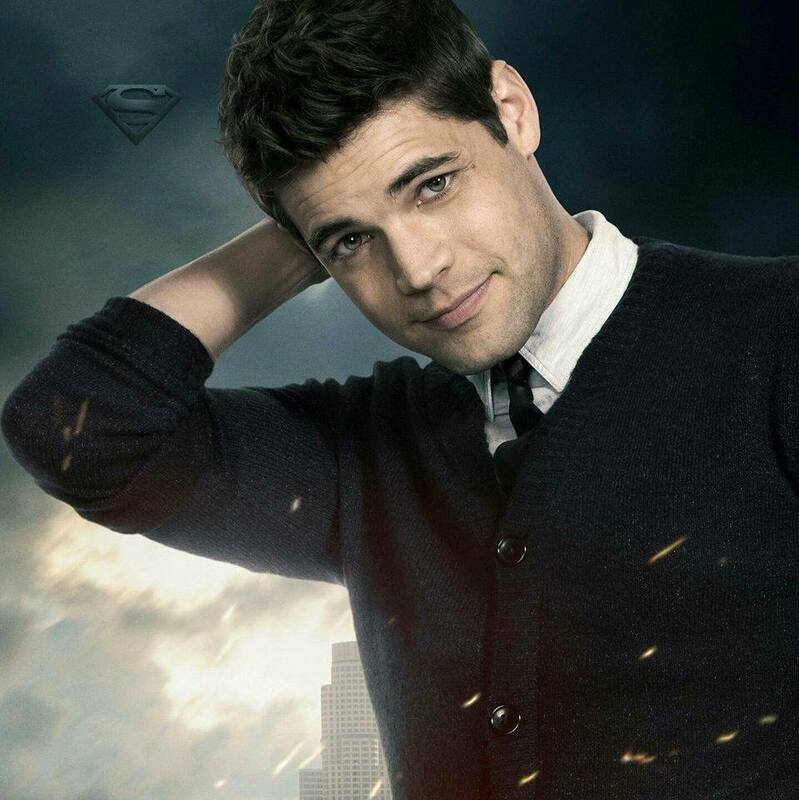 Jeremy also starred as real life “Peter Pan” writer J.M. Barrie in the stage musical version of “Finding Neverland,” directed by Tony-winner Diane Paulus at Boston’s legendary A.R.T. theatre. Jeremy has performed his solo cabaret show, “Breaking Character,” in clubs around the country. He sold out shows in New York, San Francisco, Los Angeles, Long Island, Indianapolis and London. Joined by his wife, Ashley, he recounts iconic moments from his budding career and performs the songs that have defined his swift rise to stardom. 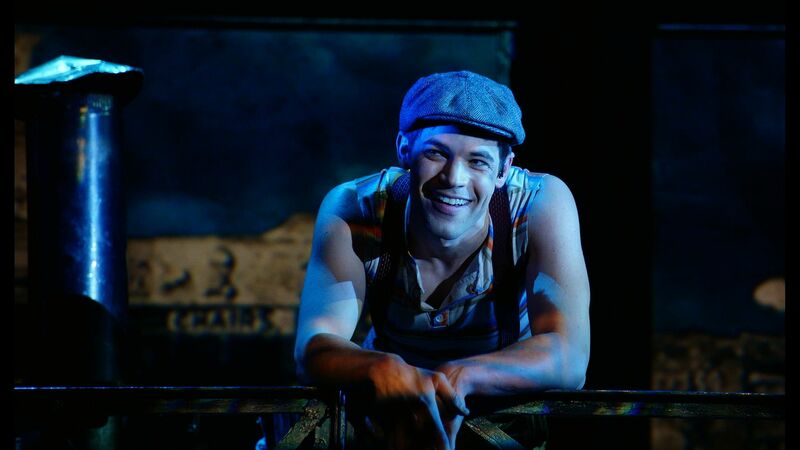 This year, Jeremy reprised his role as Jack Kelly in Disney’s live filmed stage production of Newsies. It opened in movie theaters this February. We can also hear Jeremy as the voice of Varian in Disney Channel’s new animated series, “Tangled,” based on the 2010 hit movie. 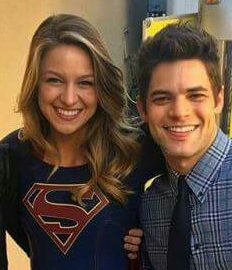 Currently, Jeremy stars in The CW drama “Supergirl” opposite Melissa Benoist. 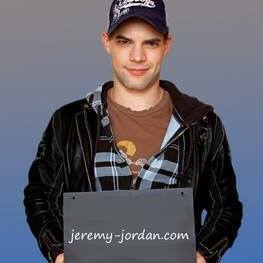 There will be a small quantity of VIP passes available that include weekend admission, a professional photo op with Jeremy that includes an 8×10 color glossy print of the photo, an autograph and a VIP seat for Jeremy’s Panel. The family friendly Comic Con is December 9-10 at The Hanover Mall Event Center in Hanover MA features holiday shopping, cosplay, gaming and entertainment, is Guaranteed Not Boring and there is free parking, kids 10 and under free admission with adult supervision and now adds Boston AnimeFest included in admission.